The final three days of each two-week session are dedicated to out-trips. With 3–4 trips each session, we accommodate campers at all levels of interest and skill. This is a chance to explore, search for a hidden lake, shower under a waterfall, bag a peak, look for eagles, and sleep under the stars. Two wilderness backpacking guides supervise each trip. 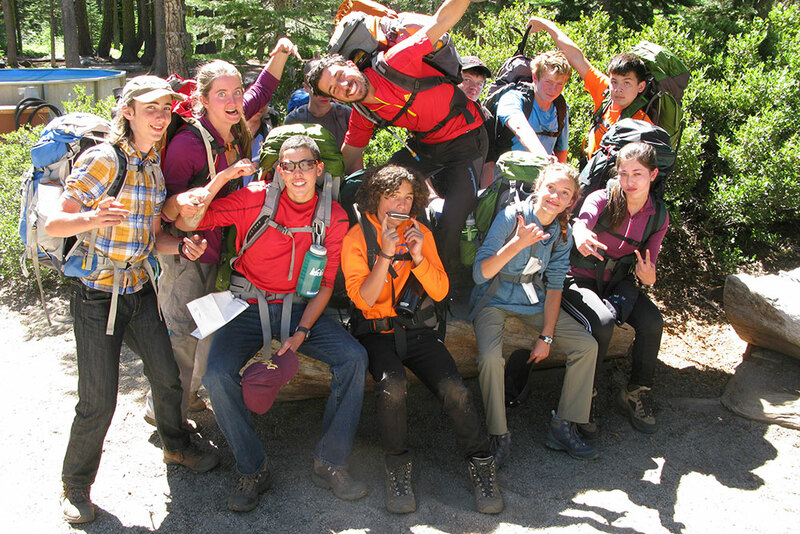 They coach campers in Leave-No-Trace ethics and basic outdoor living skills. 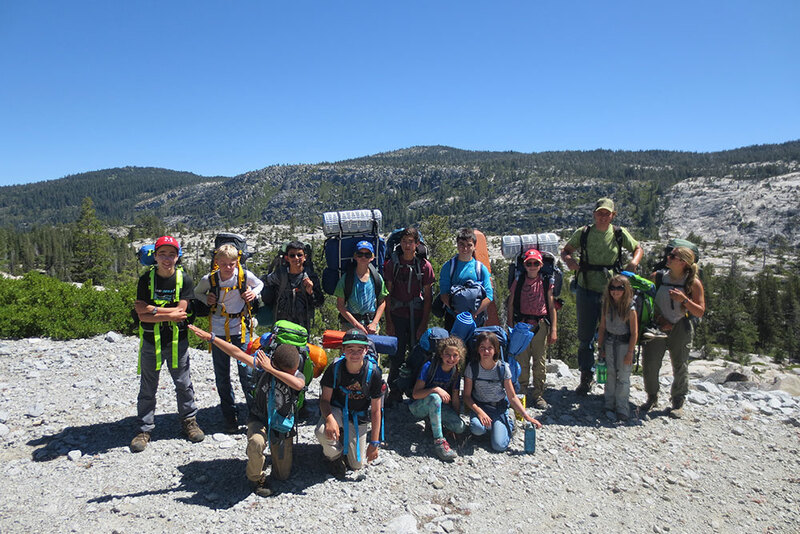 Out-trips give campers the opportunity to practice personal leadership skills and each camper has a chance to lead the group for part of the trip. 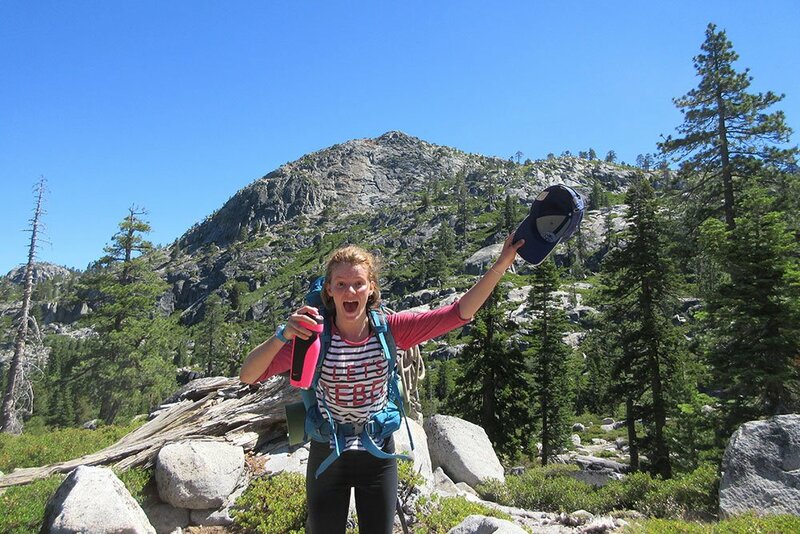 The Valley Trip is ideal for young beginning backpackers. Hiking roughly three miles a day with plenty of breaks for food, water, and photos, this trip is a Deer Crossing classic. 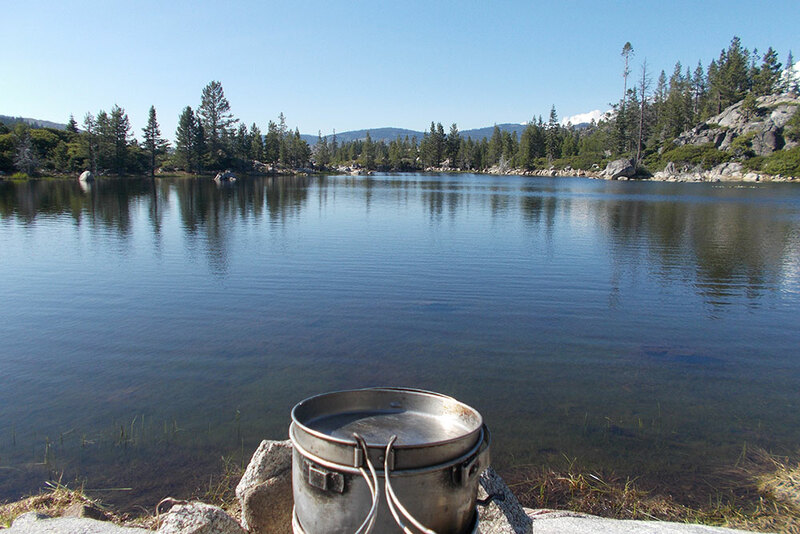 As certified guides in Desolation Wilderness, we can take campers into such pristine lakes as Buck Island, Rockbound, and the Rubicon. 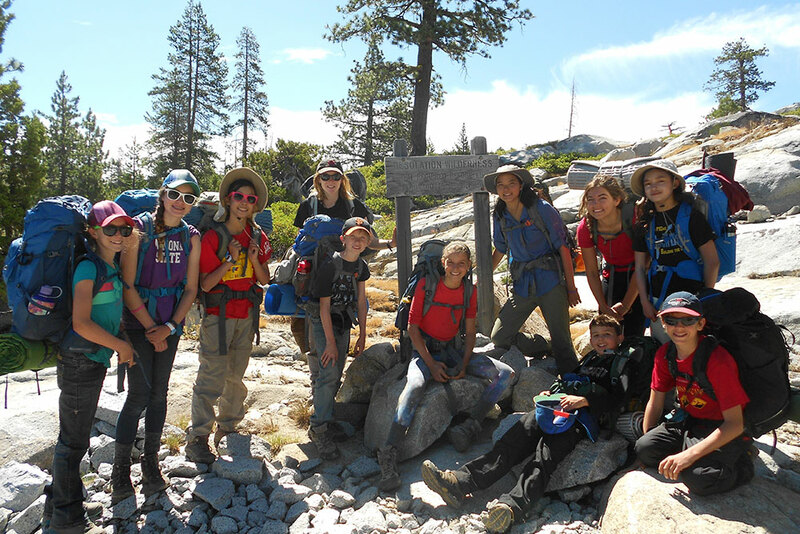 More experienced campers can challenge themselves by participating in planning a Mini-Ascent trip, which covers more terrain than the Valley trips. 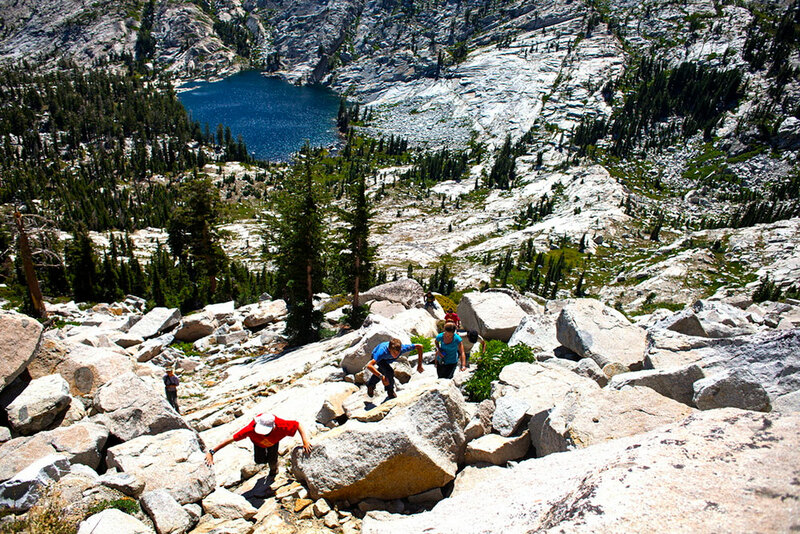 Mini-ascents cover 5–7 miles per day and may include off-trail exploration. 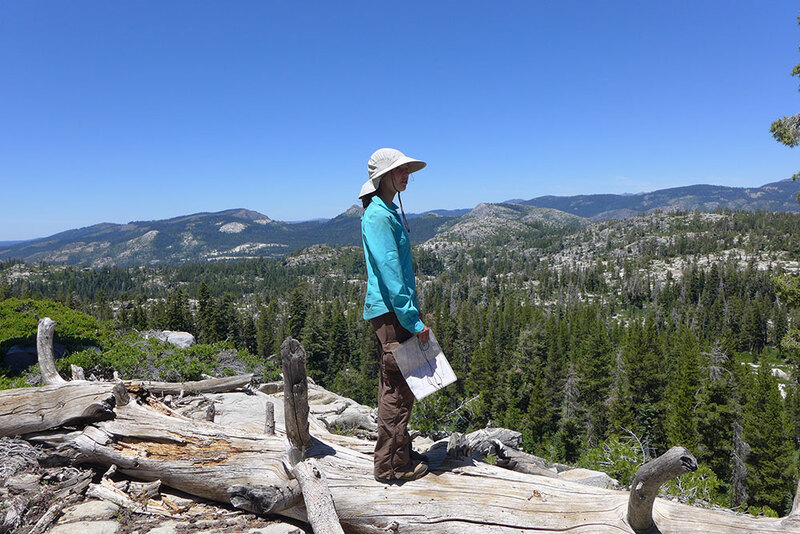 Some of the most exciting parts of Desolation Wilderness are not accessible by path and teams may seek out natural water slides, hidden alpine lakes, or mountain summits. 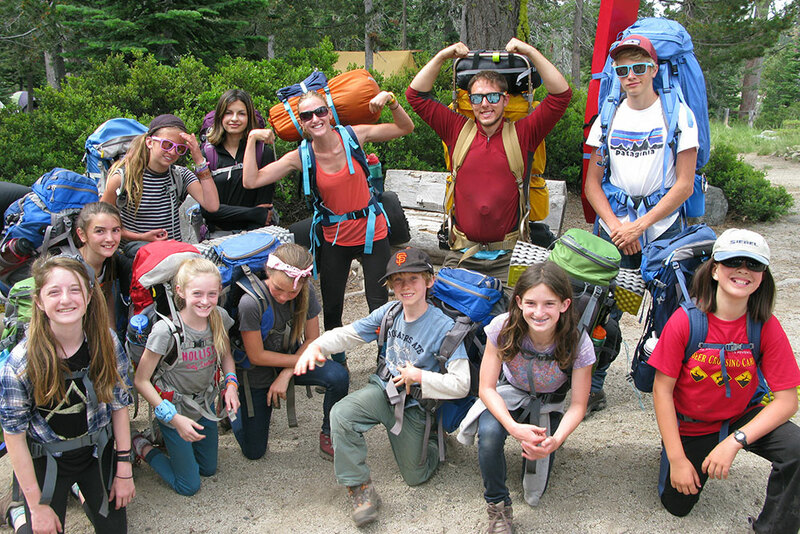 Campers on the mini-ascent are proactive and show it through their choice of activities and personal attitude at camp. 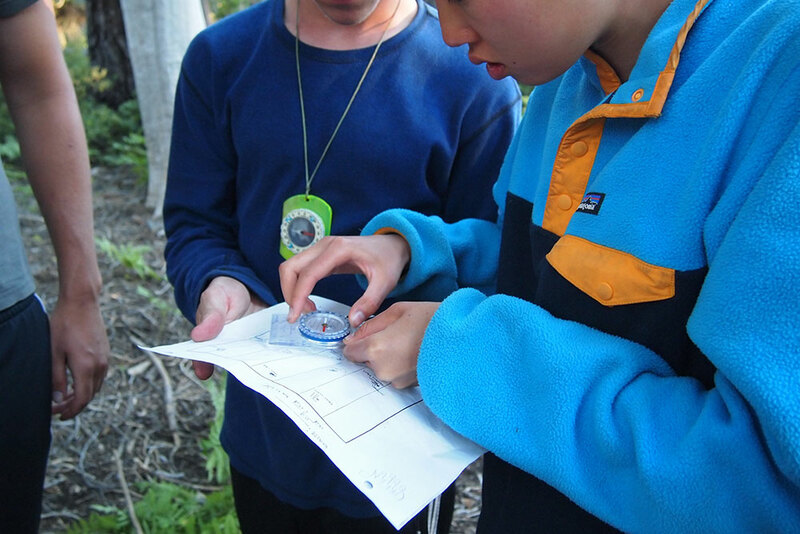 Campers who want to go on a mini-ascent must interview with trip instructors at camp to determine their readiness for challenge. 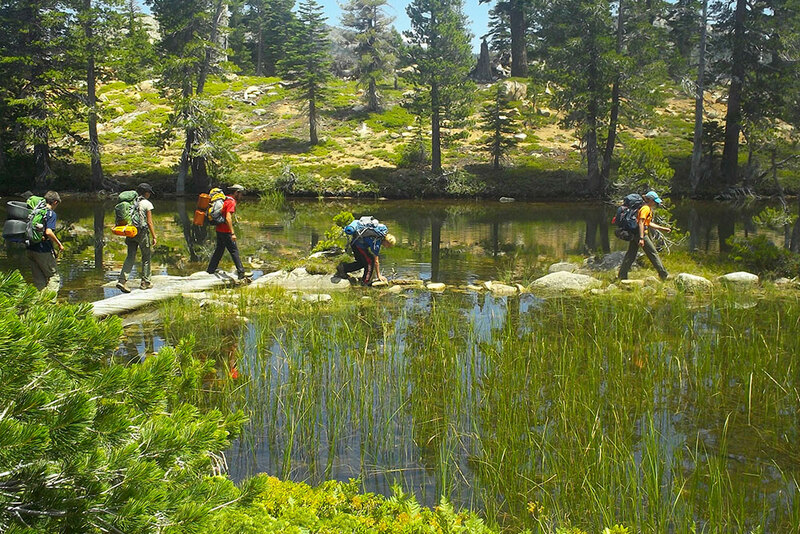 Ascent trips are the most challenging backpacking outings offered at Deer Crossing. 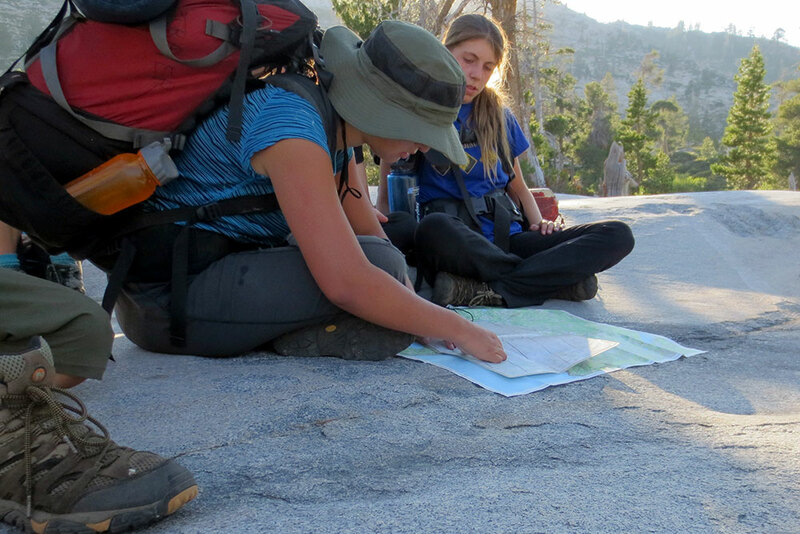 Campers who qualify for ascent trips are responsible for planning the three-day, two-night backpacking trip on their own. Food, gear, trip goals, rest stops, where to set up camp, everything is decided by the campers. 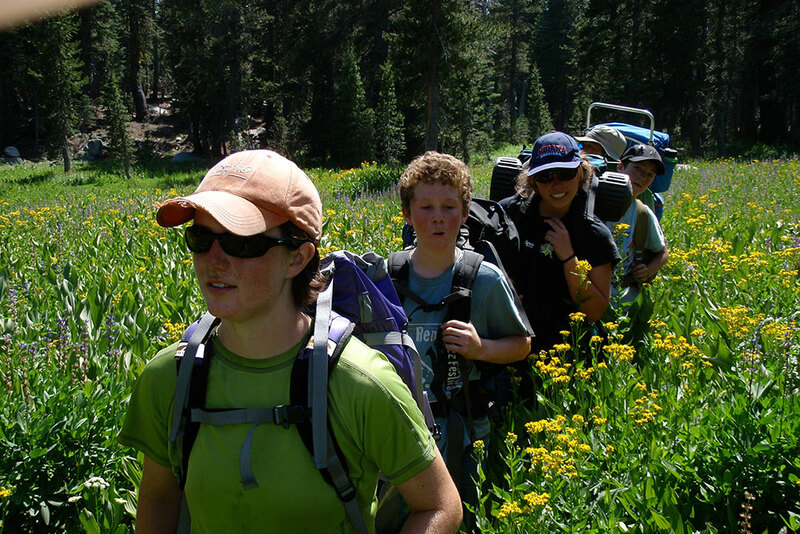 Instructors’ responsibilities on the ascent trip are to ensure the safety and well-being of the campers, but not to lead them. 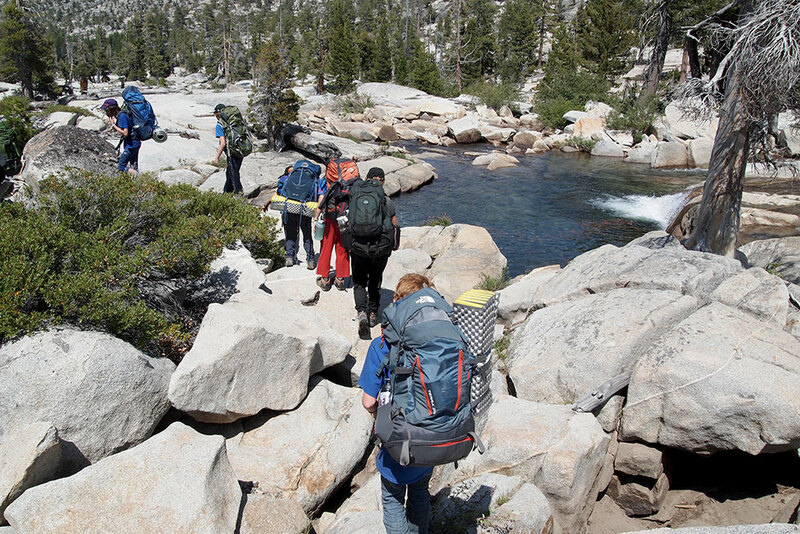 On the ascent, campers truly lead themselves. Ascent trips have lofty goals that include multiple peak ascents, covering 10–20 miles in a day and hiking off trail, relying on orienteering skills to find hidden locations. Ascents are challenging both physically and mentally so campers must interview with trip instructors to ensure it’s a good fit. 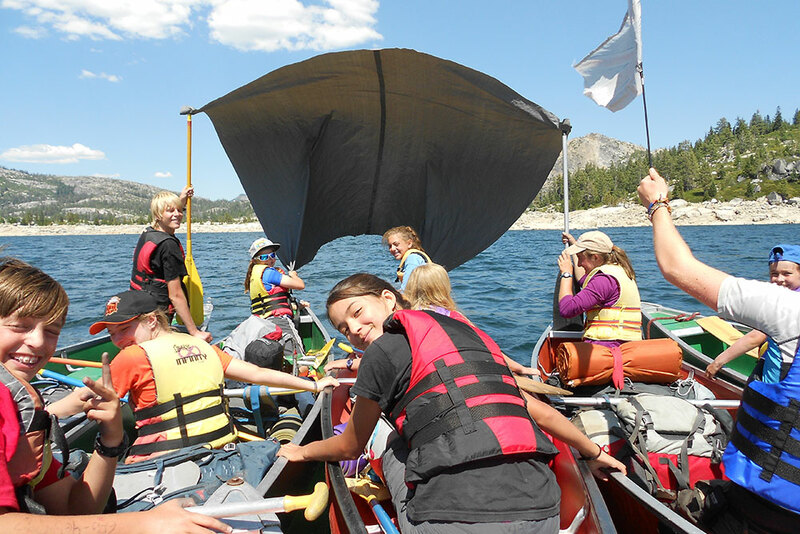 A favorite among campers, the canoe trip takes campers to the far reaches of Loon Lake. 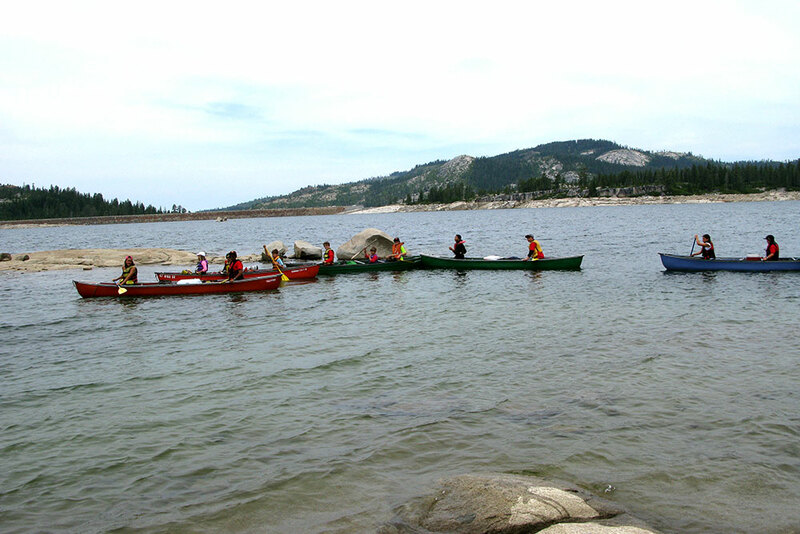 Campers load their gear into canoes and paddle across the lake, often exploring the lake’s Pleasant Lake Arm. We visit islands, discover beachfronts, bask in the sun, and play canoe games. At low water, we may paddle into the cave at the base of Dragon’s Lair. 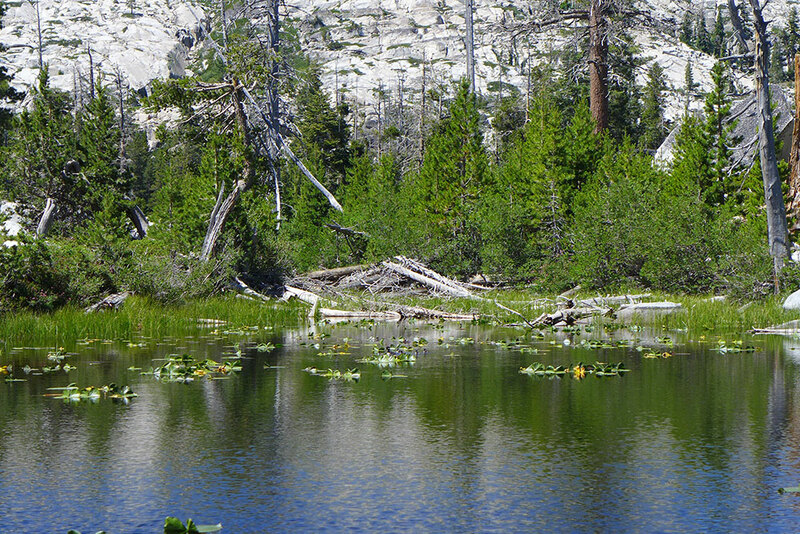 Campers on canoe trips often hike to the top of Dragon’s Lair peak as a daytime activity. 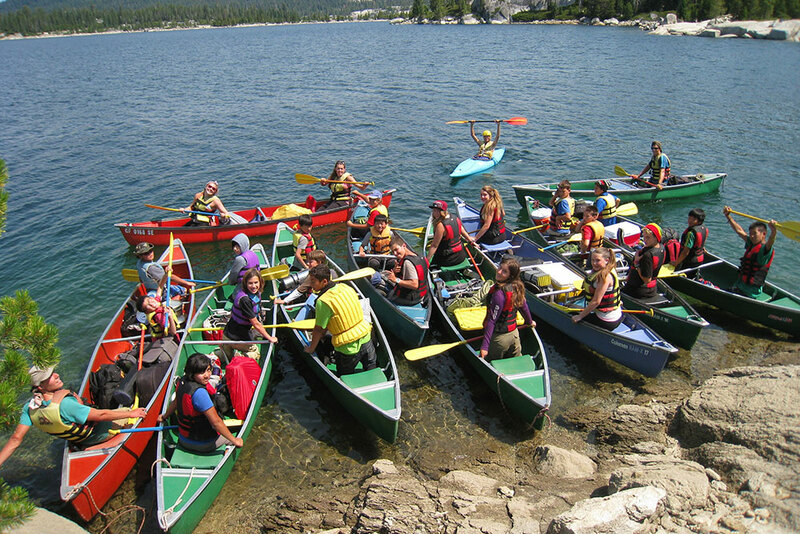 The canoe trip accommodates campers of all ages and physical abilities. Because canoeing is part of our core program, by the time the out-trips depart, every first-time camper knows how to handle a canoe. Advanced rock-climbing students are eligible for climbing out-trips, which last from 1–3 days. 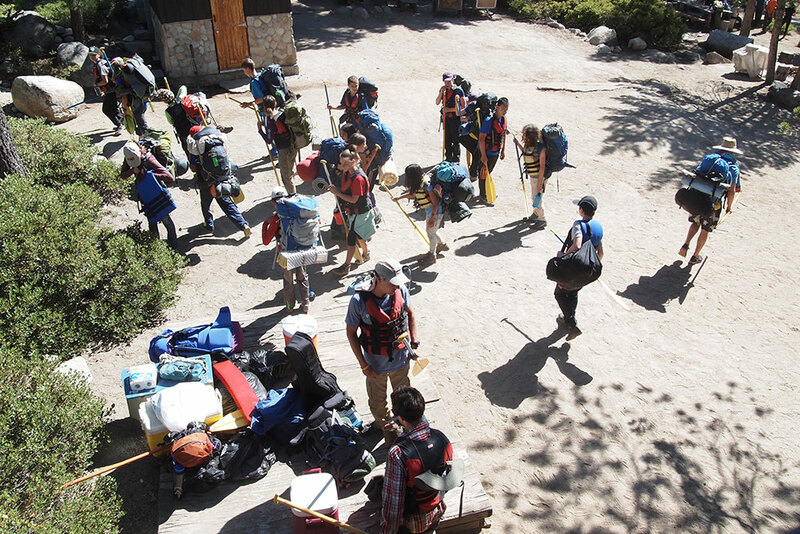 On multiple day trips, the team sets up base camp at the foot of a mountain at the north end of Loon Lake, from where they explore a number of challenging climbing routes. Top-roping protection is set up by instructors, who belay all campers to create an exciting and safe experience. Over the years, our instructors have commented on the exceptional climbing offered at Deer Crossing. This is high praise from instructors who have climbed extensively in the U.S., Nepal, France, Britain, Switzerland, India, and other world-class climbing locations.